VIRTUAL REALITY. 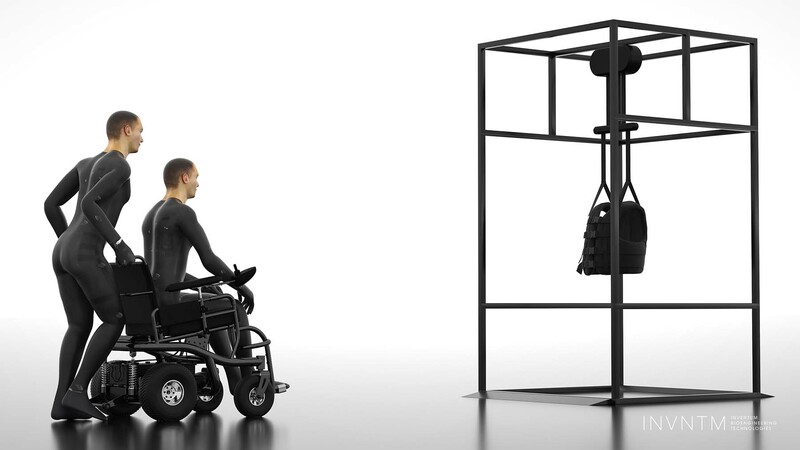 DESIGNED TO AID PATIENTS TO LEARN TO LIVE IN A NEW BODY. 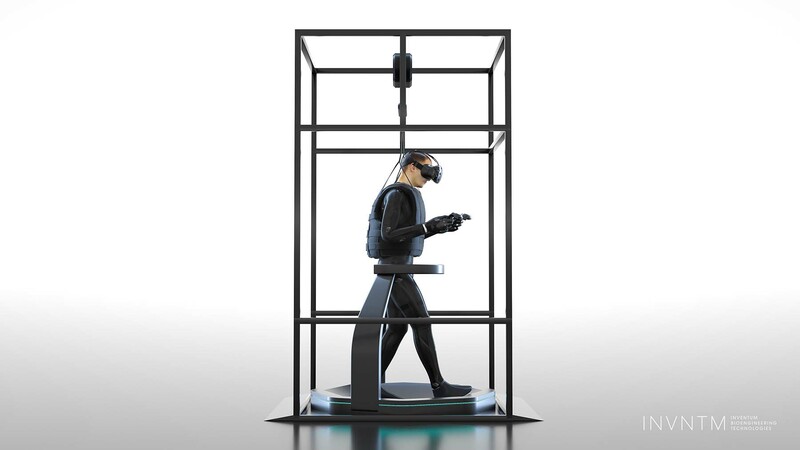 How will you prepare for the head transplant? I have been learning Chinese for five years now, immersed myself in the Chinese way of thinking, and discovered that the Chinese are entirely different from us in every respect. China will show us that we are not capable of performing such a procedure in the Western world. When speaking of the country, what do you associate with “China”? My first thought is of Xiaoping Ren. We are good friends. However, Xiaoping Ren is not Xiaoping Ren. Xiaoping Ren is China. There are local authorities, there is the government, and there is the state leadership. China has the technology and all of the necessary resources to carry out the operation. That is why we will perform the procedure in China. I am grateful to China, as the country immediately understood the dimension of this undertaking. 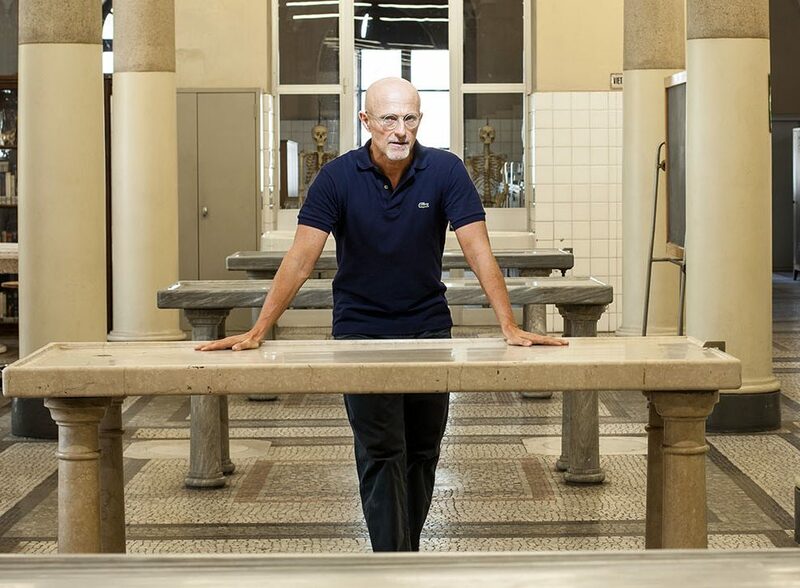 Can your head transplant provide answers to the eternal question of what happens after death? Whether there is a heaven or not? In a few months, we will severe a body from a head in an unprecedented medical procedure. In this phase, there is no life activity – not in the brain, not anywhere else in the body. The patient is dead, clinically dead. If we bring this person back to life, we will receive the first real account of what actually happens after death. The head transplant gives us the first insight into whether there is an afterlife, a heaven, a hereafter, or whatever you may want to call it or whether death is simply a flicking off of the light switch and that’s it. THE SCALPEL. THE NANO BLADE. That could shake our entire conception of the world. I am also performing this operation to prove or refute that our consciousness is created by the brain. If we are able to prove that our brain does not create consciousness, two things will happen: religions will be swept away forever. They will no longer be necessary, as humans will no longer need to be afraid of death. They will know as a scientific fact that our consciousness – or whatever it is – survives death. We no longer need a Catholic Church, no Judaism and no Islam because religions in general will be obsolete. Secondly, we will ask ourselves what the meaning of life is. I am born, I live, I die, and during these stages, I age and get sick. What is the purpose of my life? If we take hope out of life, out of the human equation, then what remains? I think about it a lot. It will be a significant moment, a turning point in human history, when we will finally be able to prove what we have been speculating about, what we have discussed and questioned for centuries. I am for life, I believe in life. 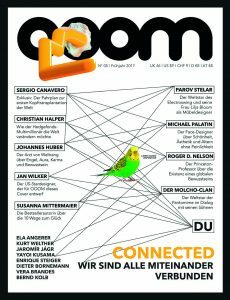 Read the spring edition of OOOM for free online.